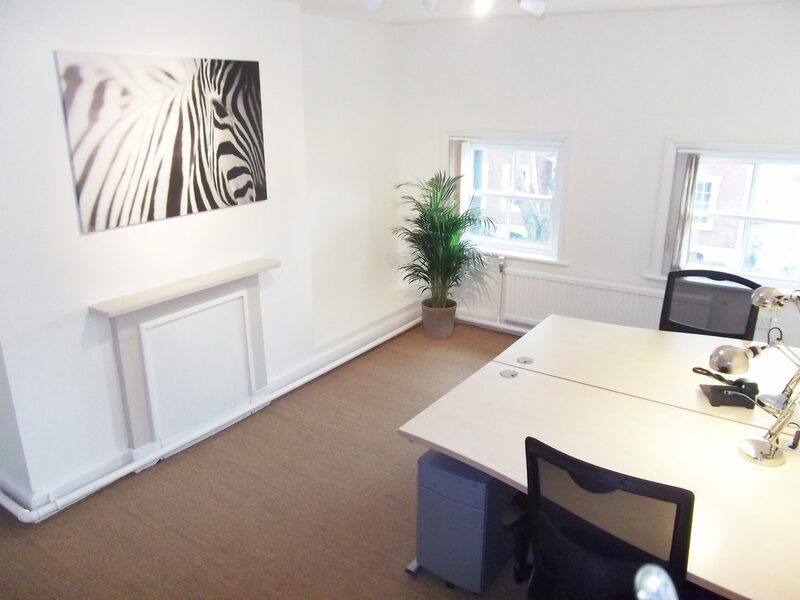 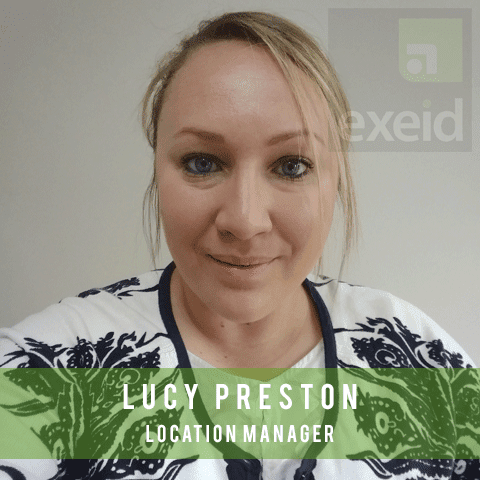 A unique location in Derby’s professional quarter, superb environment for your business to grow and flourish. 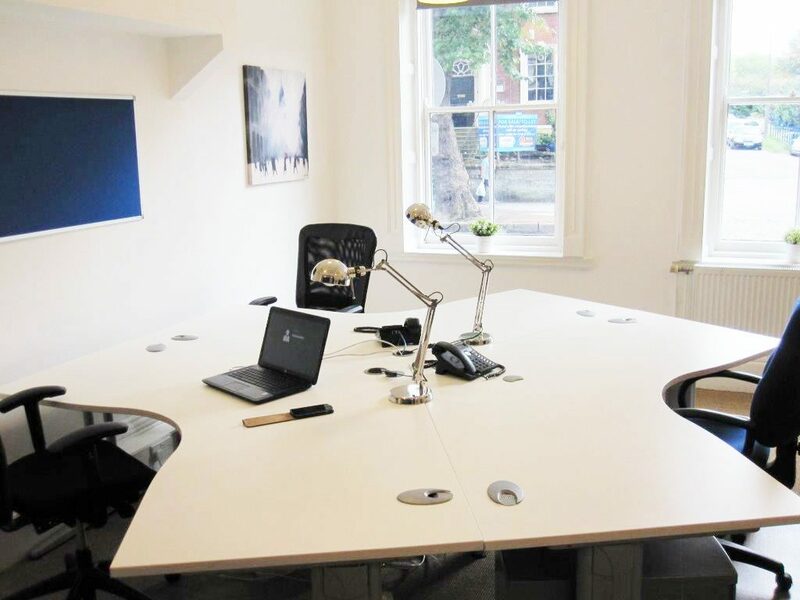 Rent on terms that are right for your business now and in the future. 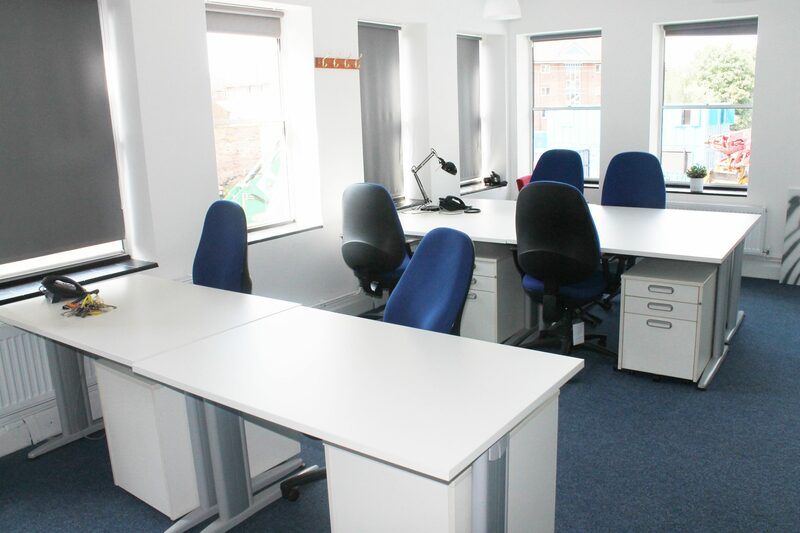 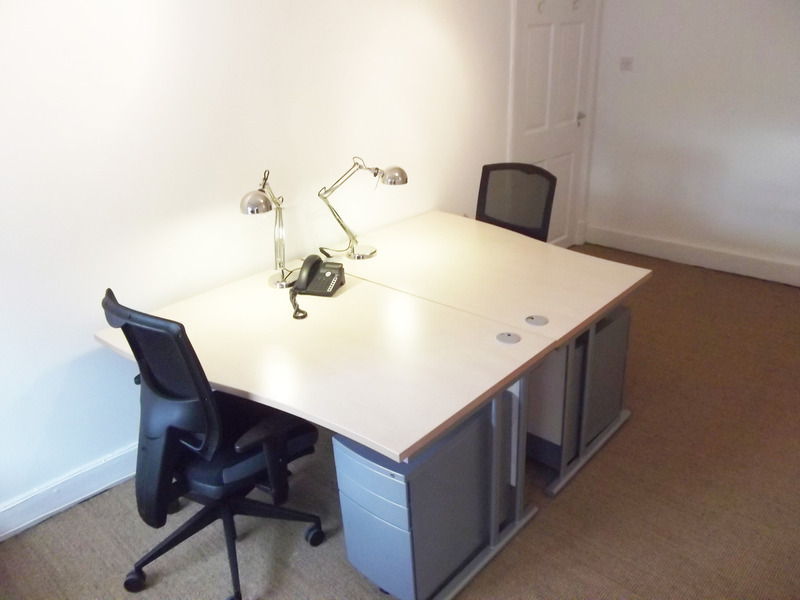 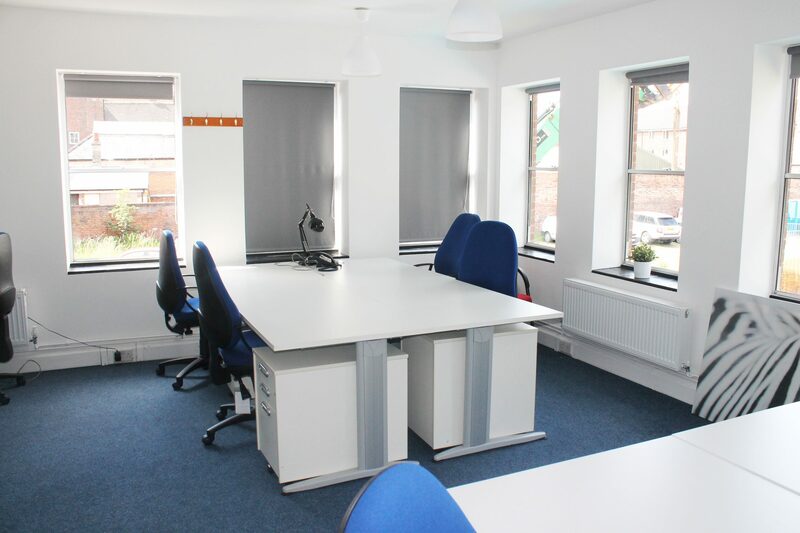 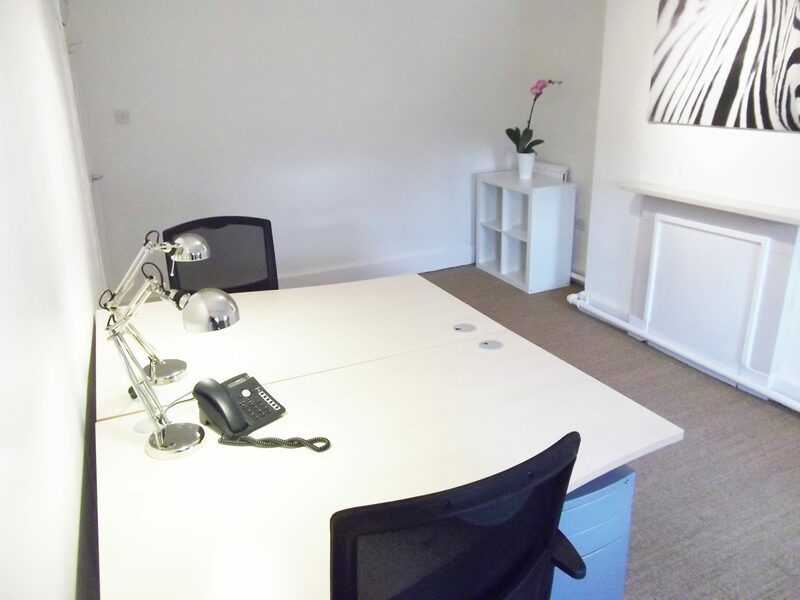 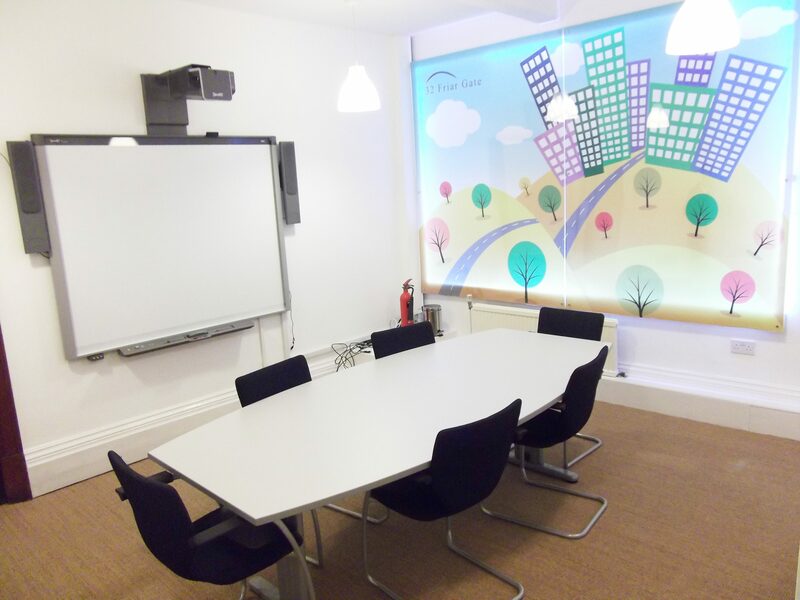 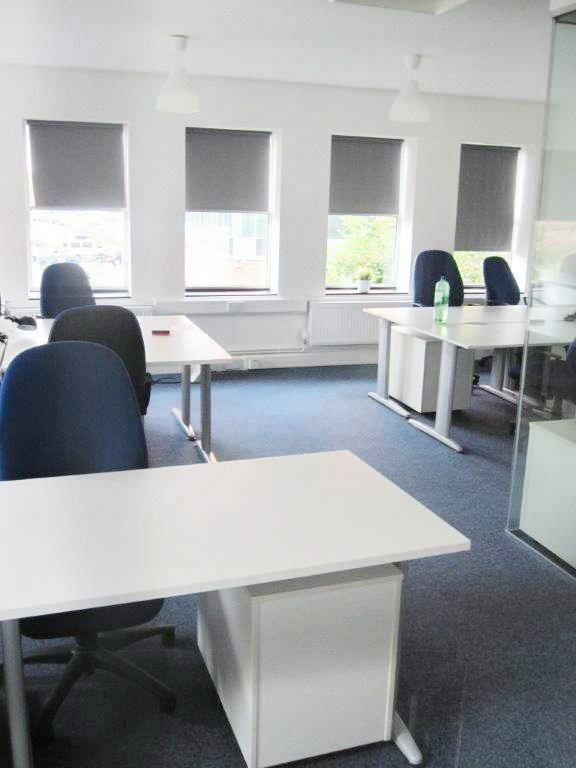 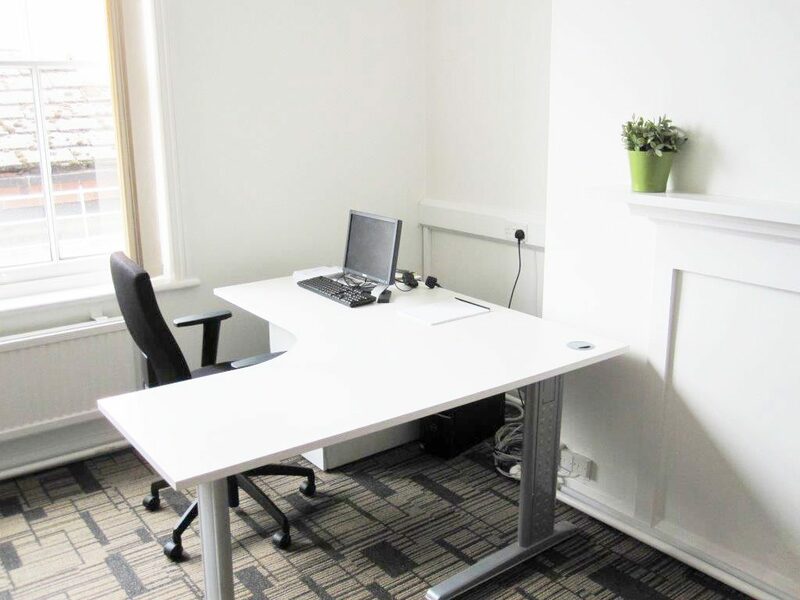 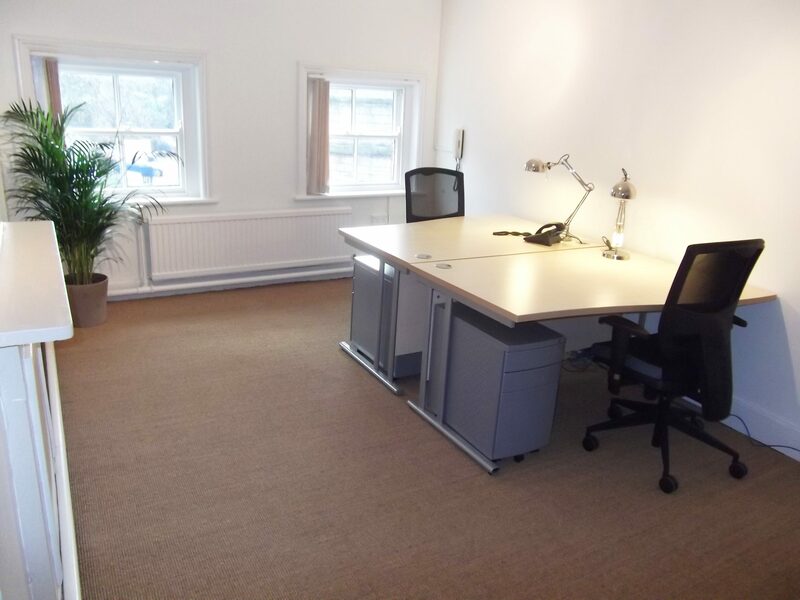 In the heart of the professional district of Derby City Centre, 32 Friar Gate offers a great base for your business.